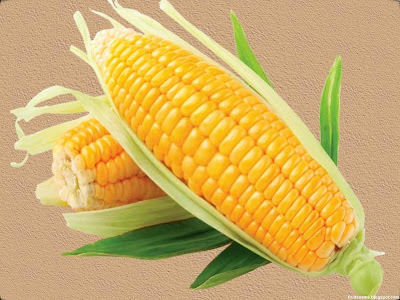 Corn that has the Latin name Zea mays is one type of food crop that has a high carbohydrate content as well as rice or wheat because it is in some countries, corn is also used as one of the staple food. Corn is a large grain plant that has been domesticated about 10,000 years ago in southern Mexico. Many people like products created from corn because its sweet taste and soft texture.